A RARE 1st Edition hardback. 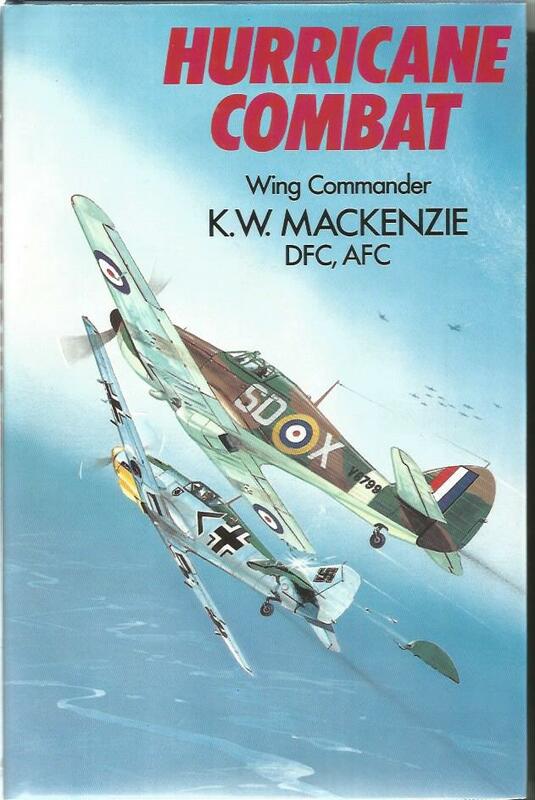 One of the classic stories of The Battle of Britain is due to the author of this compelling autobiography; Wing Commander Ken Mackenzie DFC, AFC. Having exhausted all his ammunition, the enemy plane continued to fly at 100ft above sea-level to return to its base in France. 'Mac' was not about to let him get away, so weighing up his options, decided to chop off his tail - successfully. The enemy plunged into the channel and 'Mac' got back to home territory -just! Typical of the man. A fighter pilot, a P.O.W., a racing driver. A man for all seasons, he tells his story casually as if expected of him. An excellent book for an insight into glory, the tradegy, the grit and determination of a Battle of Britain pilot who fought and survived. PLEASE NOTE: The overall condition of this book is very good and the jacket cover has also survived in good condition from its publication in the 1970's. Internal pages are nice and clean. A very good example of a collectable book.